There is a good road network throughout the country. Traffic on the main roads between the capital Sana’a, Aden at the Arabian Sea as well as to Hodeidah at the Red Sea is very heavy. Bus connections exist all over the country. There is also a well functioning network of minibus taxis across the country. 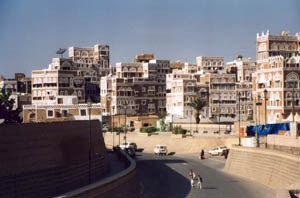 Towns and larger villages are being served by buses and taxis. 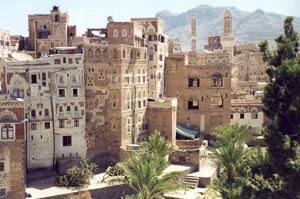 Three and Four Star accommodation is available in large cities such as Sana a , Taiz, Adan, Sayun and Hodeidah. Simple as well as very simple accommodation is offered in most small towns and villages.